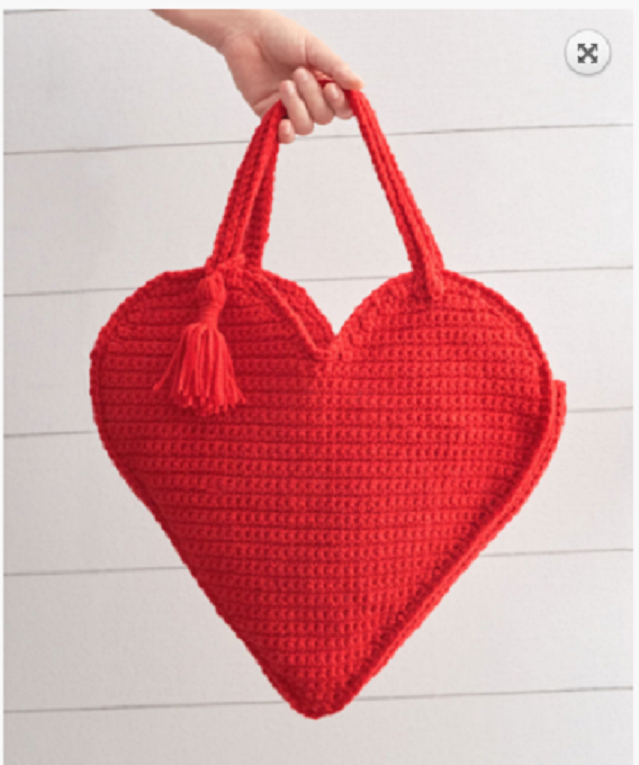 Call me romantic but I love Valentine’s Day and all the preparation, the gifts hunting and the beautiful new or old crochet patterns that make perfect Valentine gifts and will stay with you long after the Valentine’s Day is over. Even if just to remind you that love is worth to be celebrated every day. In your heart and with a great crochet gift from the heart. Heart Tote Bag designed by Michele Wilcox is just the gift and accessory for the Valentine’s Day. This tote pattern is rated easy and it’s the perfect bag for carrying your lovely yarn projects or to tote the necessities of your day. Beautiful Crochet Tote Bag With Such A Lovely Design! 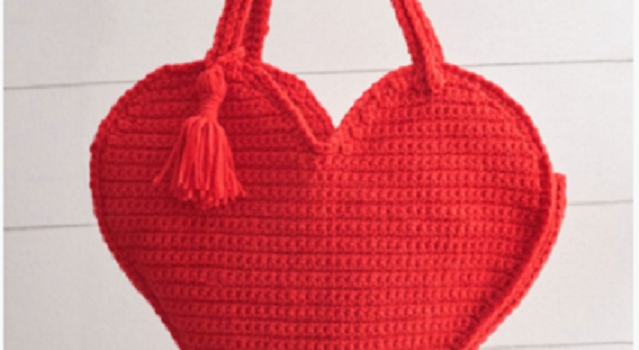 Check out the original source for this Heart Shaped Tote Bag Free Crochet Pattern with all the directions and full written pattern at: Red Heart. Thanks to Michele Wilcox for the article inspiration and featured image. [Free Pattern] Meet Norberta: The Super-Cute Baby Dragon!